Early morning departure by luxury ferry to Havelock Island (57 kms by sea from Port Blair). Visit to Radha Nagar Beach + Stay here overnight amongst - sandy beach and lush green forest in a comfortable beach resort. Morning after check out from the hotel, keep your luggage in the hotel cloak room and visit Elephant Beach. 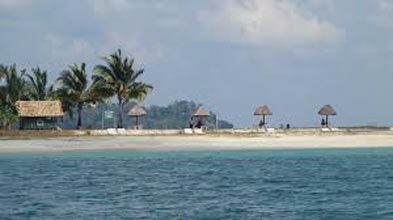 Return from there and collect your luggage and after lunch proceed to harbour for return ferry + Return from Havelock to Neil Island in the afternoon & transfer to hotel.+Sitapur and Laxmanpur Beach+night stay at Neil Island. Morning after check out from the hotel, keep your luggage in the hotel cloak room and visit Bharat Pur Beach. 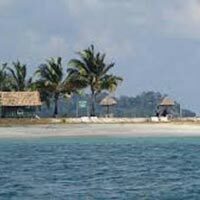 Return from there and collect your luggage and after lunch proceed to harbor for return ferry + Return from Neil Island to Port Blair in the afternoon & transfer to hotel. 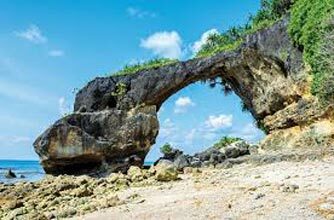 We will see here mangrove view and lime stone cave. 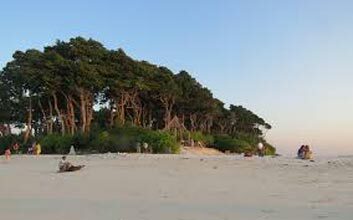 This island between South and Middle Andaman has beautiful beaches, mangrove creeks, mud-volcanoes and limestone-caves. Andaman Trunk Road to Rangat and Mayabunder goes through this island. Lime-stone cave can be explored with the permission of Forest Department (from Baratang) and proper local guidance. Limited accommodation is available at Baratang. Keep packed food and drinking water while visiting the limestone caves. Start after breakfast for a full-day Excursion by public ferry to North Bay (Coral Island) - to see coral reefs, exotic varieties of beautiful ornamental fishes and other marine life. 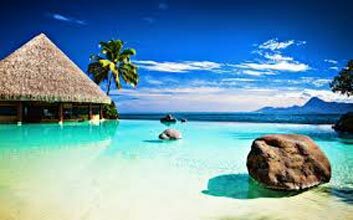 Optional Activities - Snorkelling, Glass bottom boat ride, Swimming, Trekking + visit Ross Island - from where the Britishers' governed the entire A&N islands, prior to India’s Independence. This island is an ideal destination for nature walk amidst sylvan surroundings with deer’s, peacocks, exotic birds, etc. After breakfast, start for a full-day tour of places in & around Port Blair (City Tour) - covering the famous Cellular Jail, Saw Mill (one of the oldest & largest in Asia), Anthropological Museum, Fisheries (Marine) Museum, Naval Marine Museum (Samudrika). After lunch visit the Andaman Water Sports Complex (for water & adventure sports like Jet-ski ride, Speed boat ride, Banana ride, Sofa ride, Bumper boar ride, Paddle boat etc.) and the Cottage Industries Emporium (Sagarika) - for shopping & souvenirs in the evening. 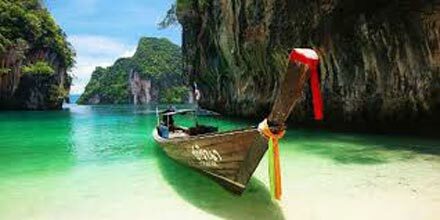 Easy Escape With Coral Island North Bay An..
Andaman Honeymoon Package With Havelock Is..